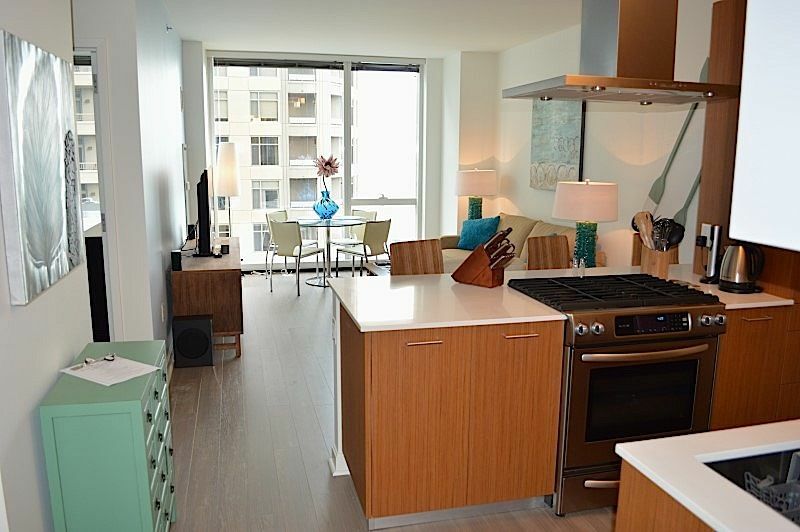 Looking for furnished apartments in Chicago? So you’re looking for furnished apartments in Chicago. How do you choose which temporary apartment to go with? What is the difference between serviced apartments compared to a furnished apartment in Chicago via private owner?